YouTube Instant is a cool website inspired by Google's new Instant Search. The site rapidly flips through YouTube videos as you type. 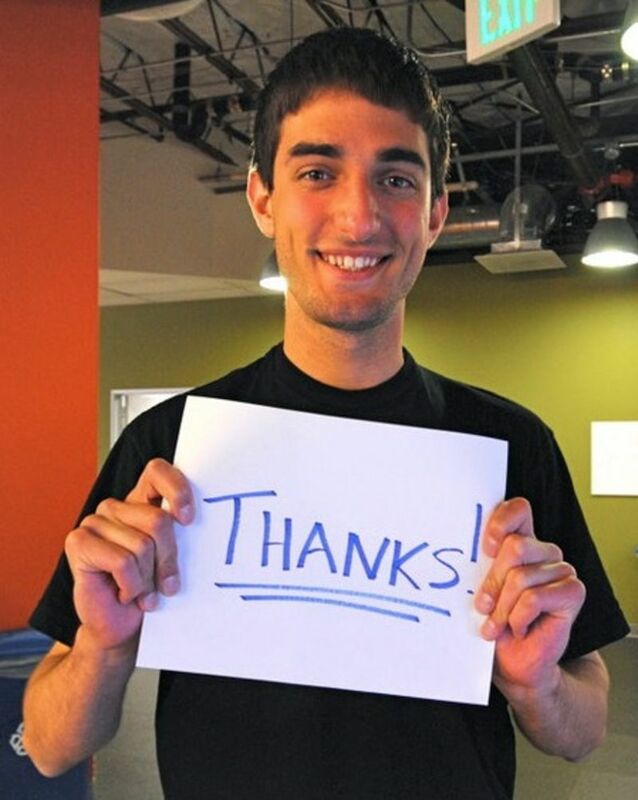 YouTube Instant's creator, Stanford junior Feross Aboukhadijeh, got a job offer via Twitter from YouTube founder Chad Hurley.